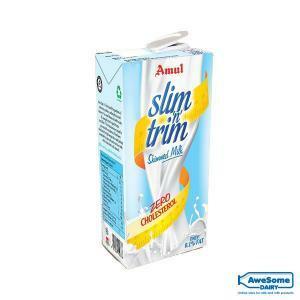 Awesome Dairy is the leading India’s first online Dairy Store that provides the best quality dairy products of all top brands under one digital roof. 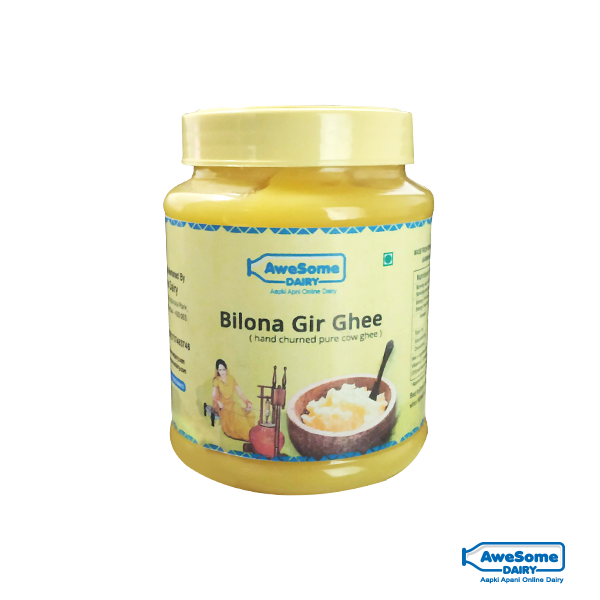 Ghee is the only dairy product which is a part of the ancient medical science. 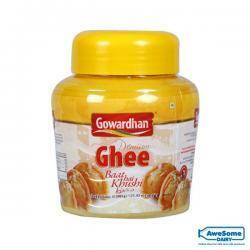 Adding 1 teaspoon of ghee in your daily diet provides you with numerous health benefits. 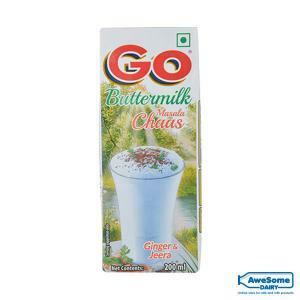 It is the dairy product which proves to be beneficial for both internal, as well as external health. 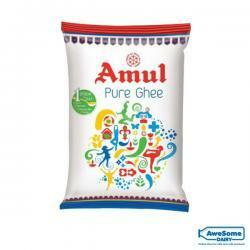 The rich properties of ghee add extra flavour to any dish. 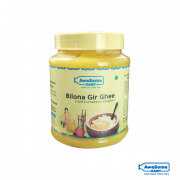 A2 Gir cow ghee aids digestion; nourishes the skin and strengthens the immune system. 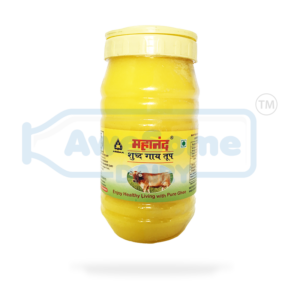 Desi cow ghee provides endless benefits to the overall health. 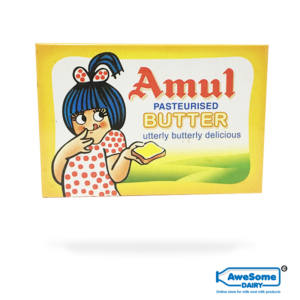 Awesome Dairy is a leading dairy product manufacturer with over the years of experience in making quality products and spreads happiness and health to the Indian households. Amount per 100 ml; Energy 814 kcal; Energy from fat 814 kcal; Total Fat 90.5g; Saturated fat 58g; Cholesterol 0.19g.